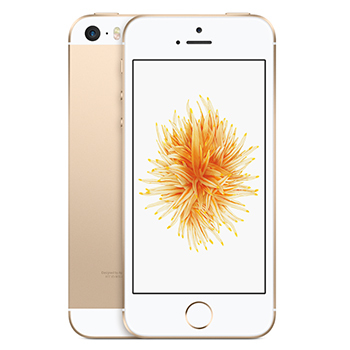 All of our iPhone SE devices are fully unlocked and sim free for all UK and International customers. You can even switch up your sim or service provider at any time as the handsets will remain unlocked. International and worldwide delivery is generally within 1-2 working days via FedEx, with full 12 month warranty. Don't forget if you're purchasing outside the EU you'll pay the Ex-VAT price. Enjoy the power of an A9 chip for spectacular speed and responsiveness, with M9 motion coprocessor to connect to a range of ﬁtness tracking capabilities. Activate Siri by simply saying “Hey Siri,” and have all of your questions answered on the go. Enjoy the security of TouchID for unlocking your device and purchasing items with Apple Pay. Browse the web, download apps and games, and stream video over 802.11ac Wi-Fi and LTE — with speeds even faster than on iPhone 5s. The brilliant 4‑inch Retina display makes everything on the iPhone SE look vibrant and sharp. The clever retina display also works as a flash for your FaceTime HD camera, powered by a custom display chip the Retina Flash helps illuminate your selfies in low light and at night. 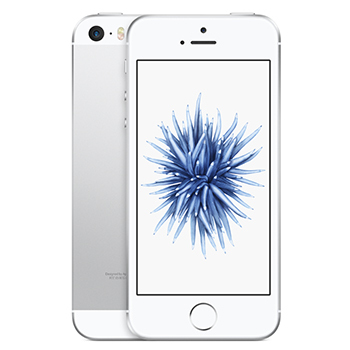 The iPhone SE offers a 12‑megapixel iSight camera to capture sharp and detailed photographs in a similar quality to those taken on the iPhone 6s. Shoot and edit brilliant 4K video, which is up to four times the resolution of 1080p HD video, wherever you find yourself. Refining the iconic iPhone design, the iPhone SE is crafted from bead-blasted aluminum for a satin-like finish and is light and compact enough to fit comfortably in your hand. The chic matte-chamfered edges and a color-matched stainless steel logo provide a high end finish at a budget friendly price.